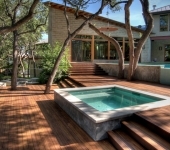 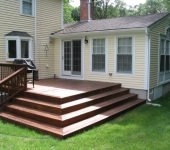 Making the most of your outdoor living space with a new custom built deck can change the way you experience your home. 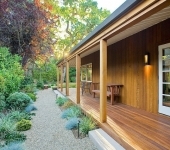 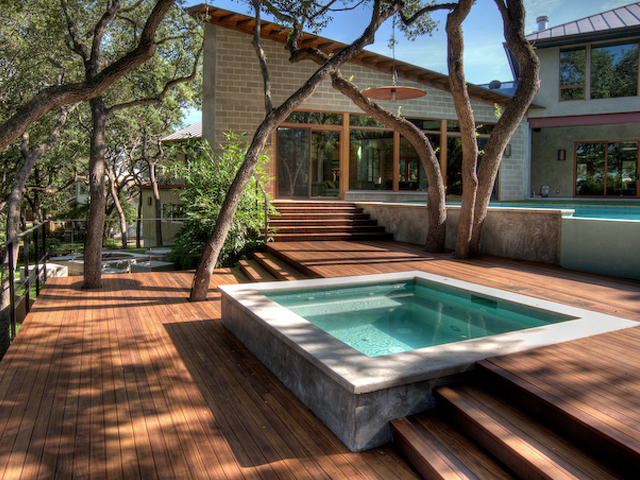 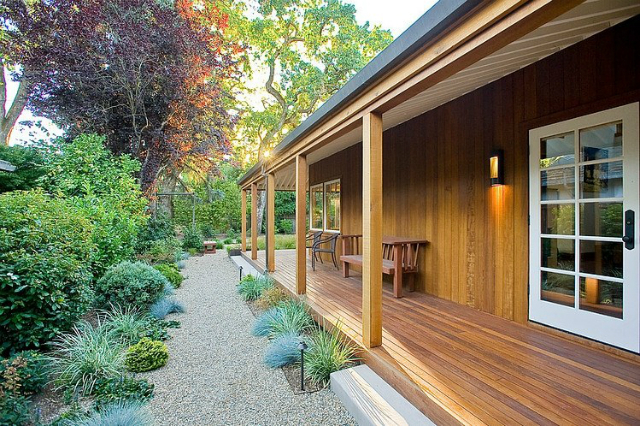 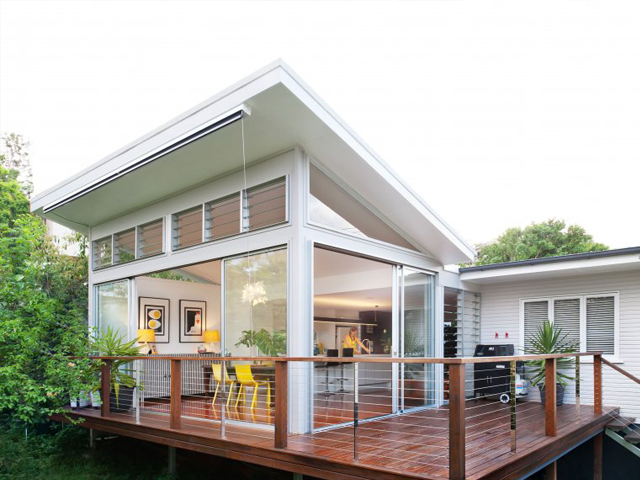 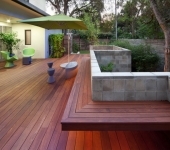 Even the smallest of spaces can be transformed into an architecturally designed built deck, that connects your home to the outdoors. 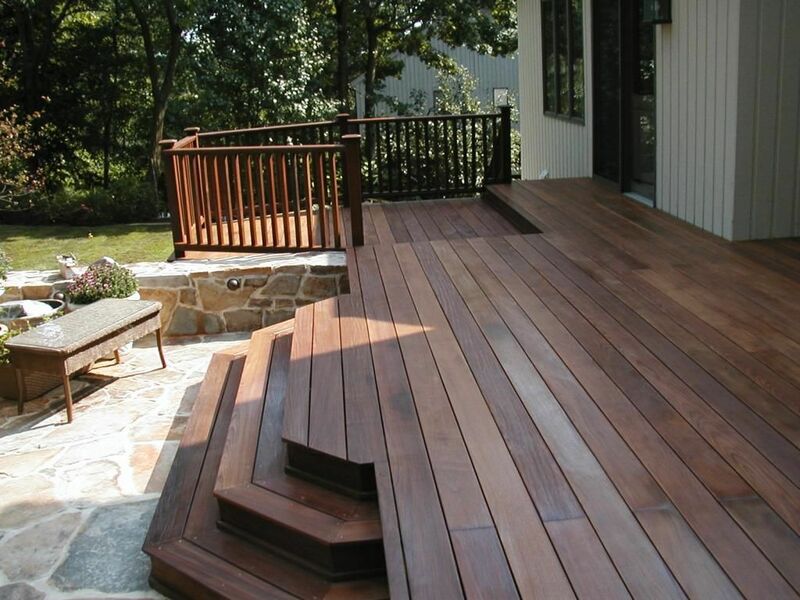 With many years of experience in deck construction and deck building, Leisure Decking can create the perfect deck for your home. 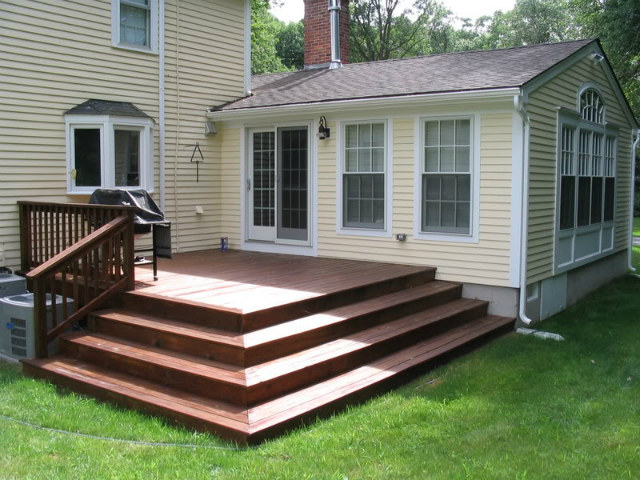 Whether it be a simple platform deck and staircase, or an elaborate, uniquely shaped double platform deck, we will come up with a plan that meets your needs and budget. 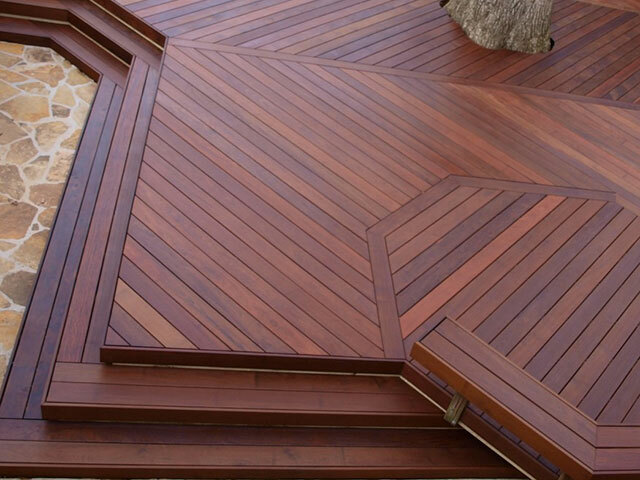 Our ongoing commitment to providing professional customer service and statistics has earned us an unrivaled reputation for being a professional contractor with reliability and workmanship. 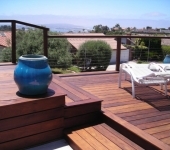 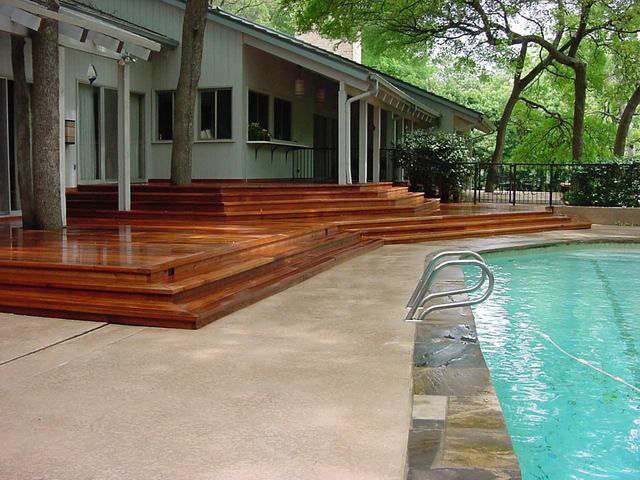 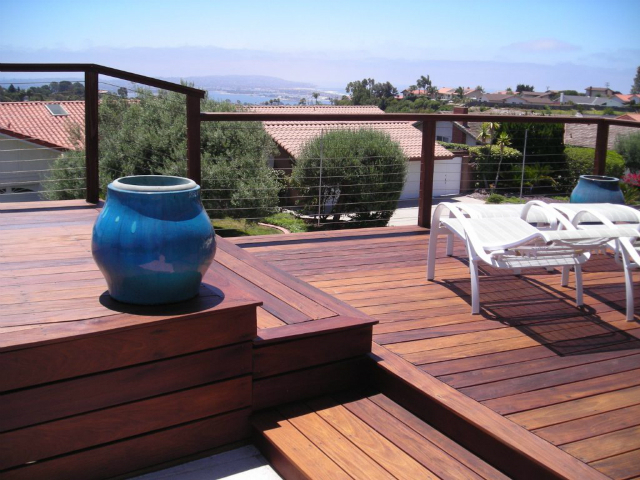 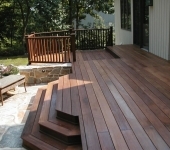 We are committed to our customers before, during, and after deck installation. 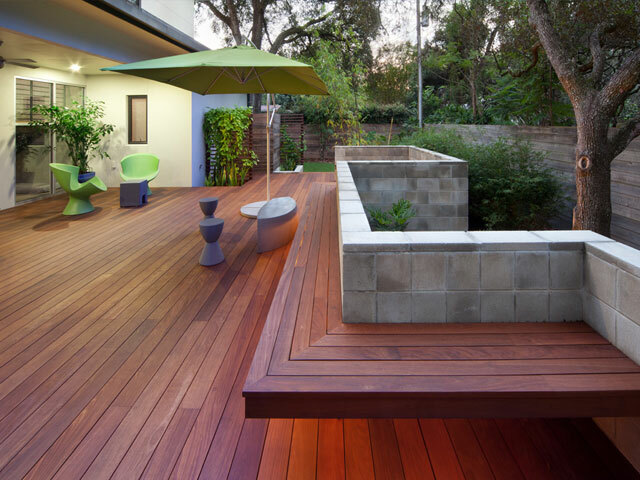 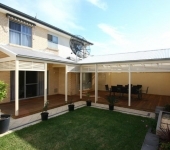 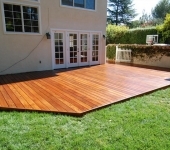 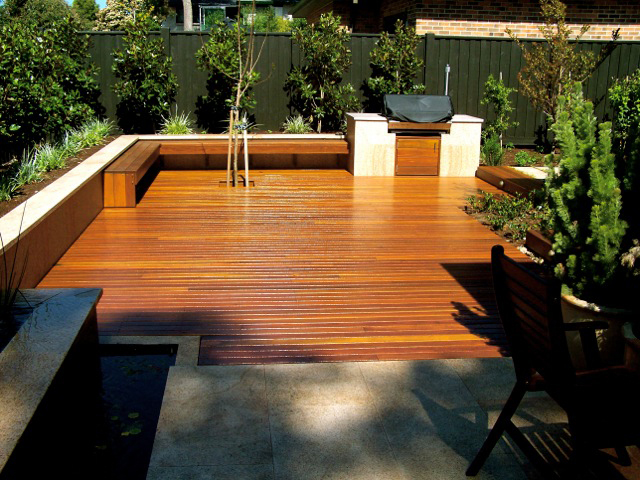 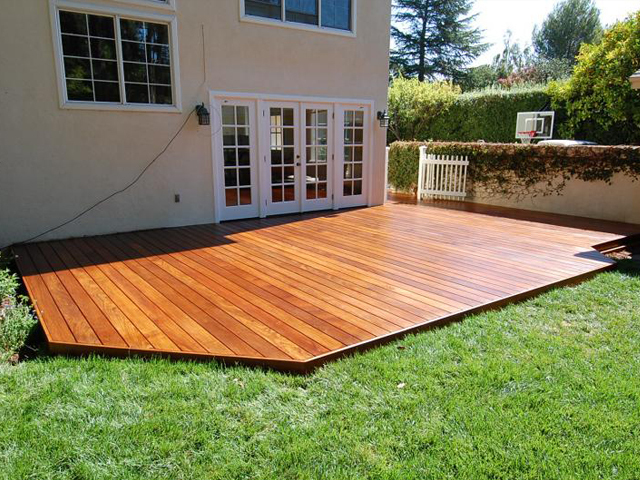 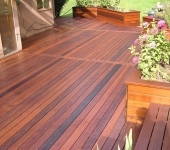 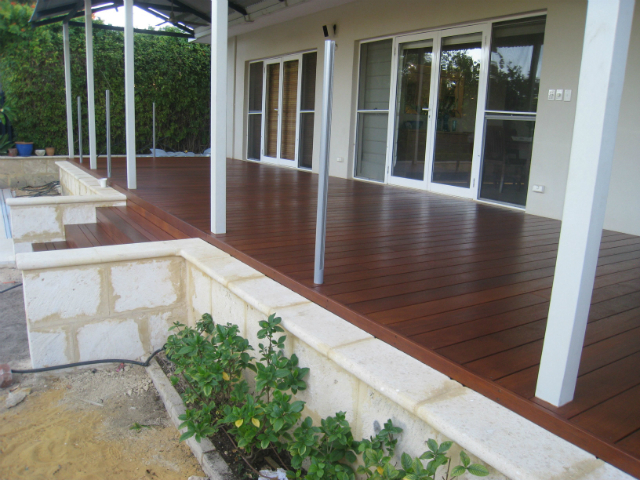 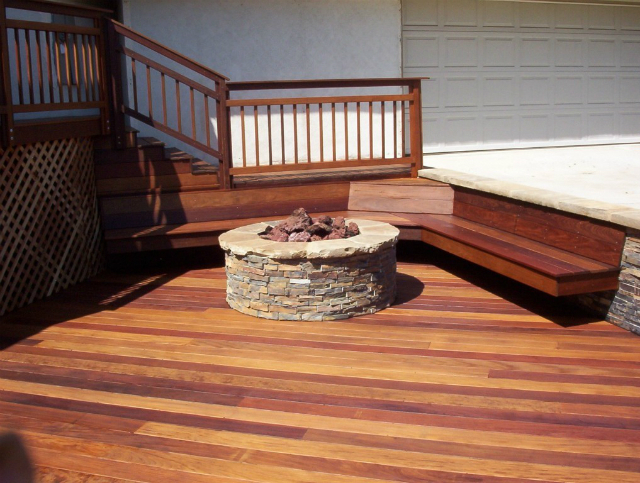 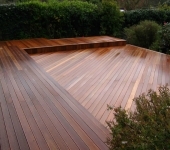 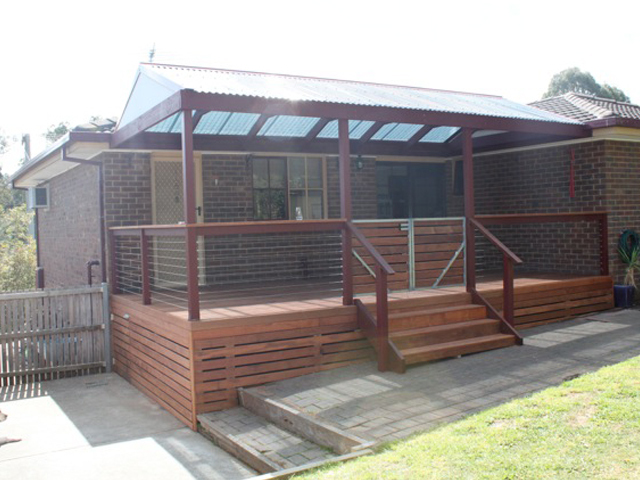 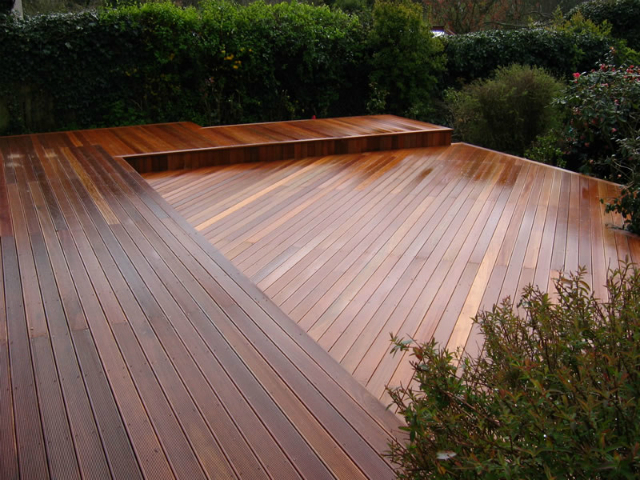 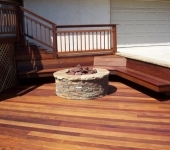 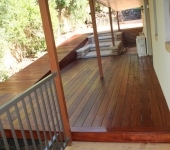 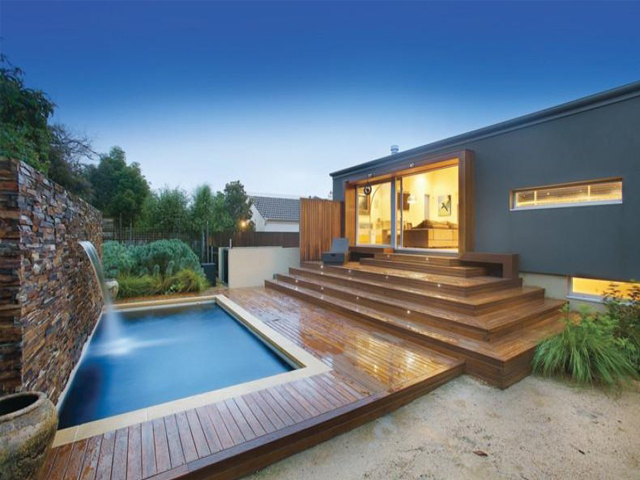 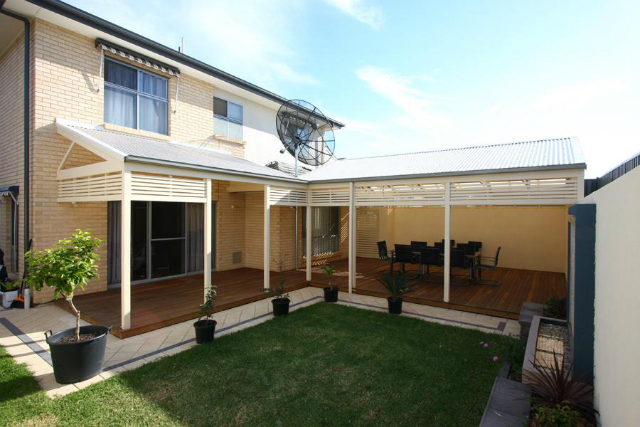 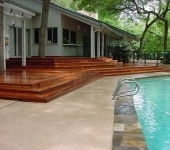 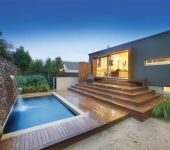 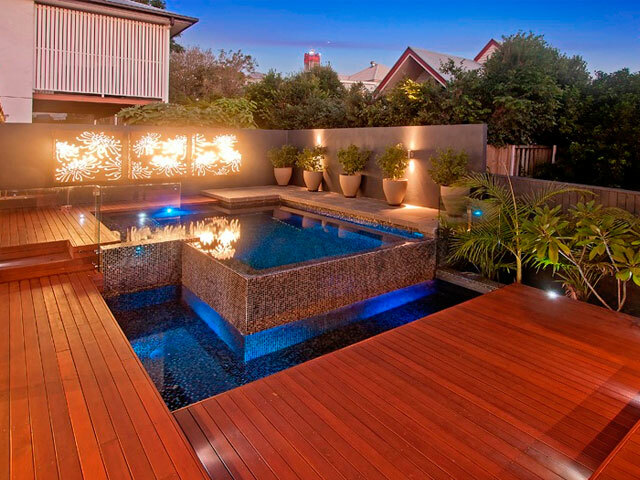 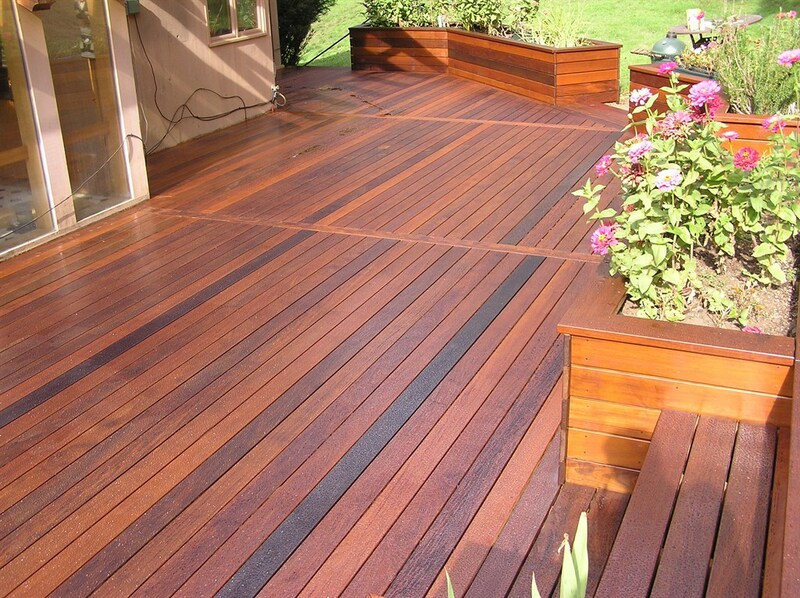 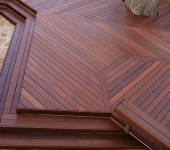 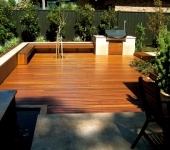 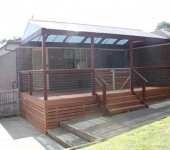 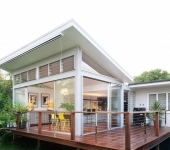 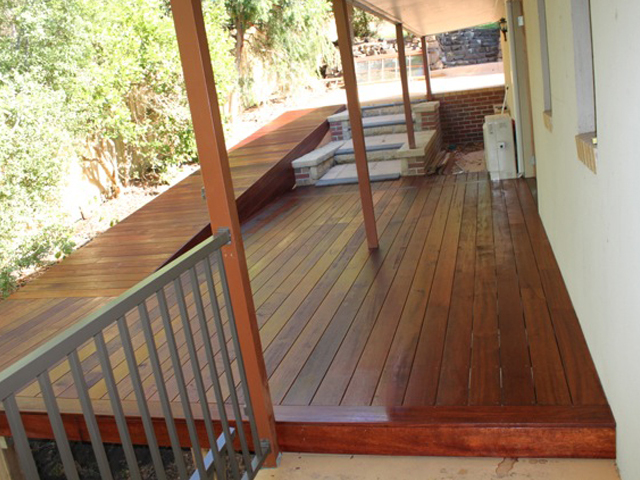 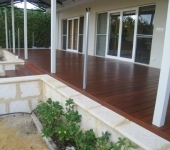 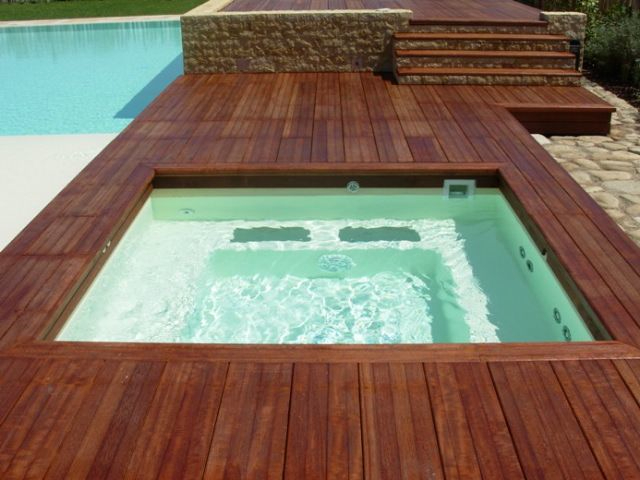 To get in touch with Leisure Decking, call 0408 565 561 or email info@deckbuilder.net.au today.